This section is for you, the Manager, who is committed to providing quality services to clients, working in partnership with the Board of Directors, and managing the effective operations of the organization. When there are questions, they generally come to you, but where do you go for answers? To give you an idea of what we have to offer, we have provided a small sample of resources that are currently housed in SARC’s password protected Manager Resource Area. Check out a variety of samples in the areas of Human Resources, Employee/Labour Relations, and Management! 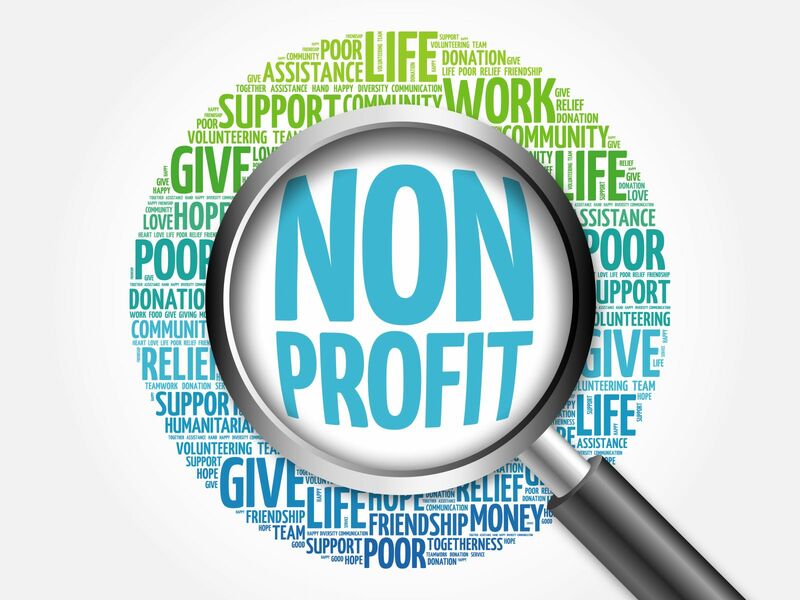 Like what you see and are interested in accessing a wealth of resources for nonprofit Managers? There are hundreds of resources available to SARC Members in the password protected Manager Resource Area – click here to learn more about becoming a Member. Already a SARC Member? Click on the Resource Area Login button on the right-hand side to access all available resources. Please Note: The included information is for reference only, and SARC and its Members, their employees, officers, and directors assume and accept no liability for any consequences arising from the use, non-use, accuracy, or legal compliance of any of the information, tools, or resources provided. Here you will find sample policies, templates, and resources in a variety of management areas. A key element to an organization’s success is having qualified and engaged employees. Having positive relations with your staff is a key aspect of a healthy and productive workplace. There are many factors to consider when managing an organization, department, or team.